Harmonious integration of modern, high-rise living within a park setting. 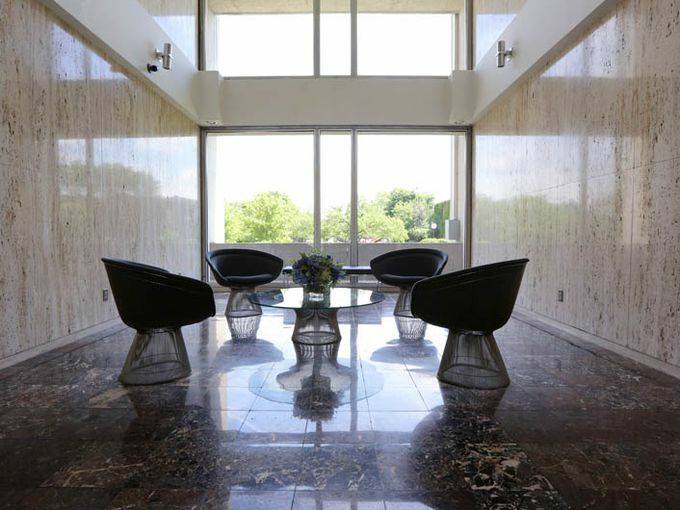 Internationally renowned as a mid-century modern masterpiece, Lafayette Park is a 78 acre park and neighborhood, yet walking distance to downtown’s hub of culture and activities. Successfully designed to attract diverse residents, 1300 offers everything from affordable studios to luxurious 3 and 4 bedroom units on every floor! 1300 has the perfect combination of spectacular, unobstructed views, ideal location, 24-hour security and an active community of fascinating residents. Truly, this is city living at its finest!